Raees a story set in the late 1980’s in the liquor prohibited state of Gujarat. Raees who lives with his mother in Fathepur lives among community which manufactures hooch and banded liquor. Raees and his close friend Sadiq join the liquor trade business under Jairaj Seth (Atul Kulkarni) who trades branded liquor. 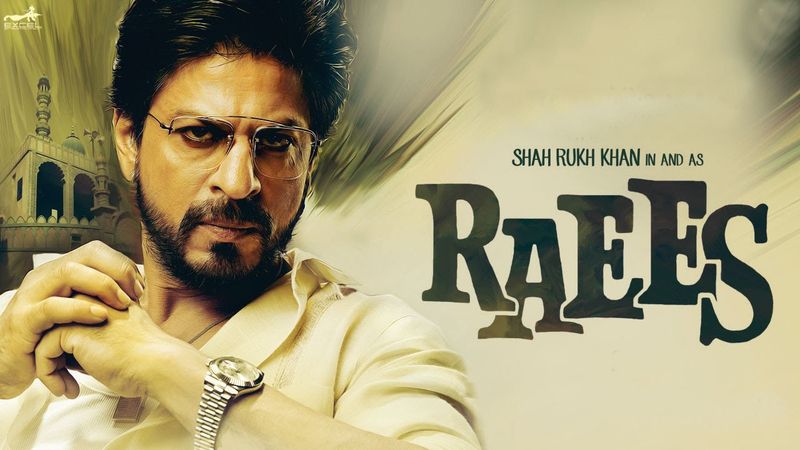 Under Jairaj, Raees learns his trade and thinks of starting his own business. With initial hiccups Raees slowly rises in the business and grows huge , which brings him into the radar of Jaideep Majumdar (Nawazuddin Siddique) an incorruptible cop who makes it point to bring down Raees’s empire. What happens next is the rest of the story.